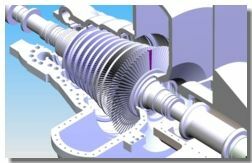 Power Plant Equipments and Systems have one fundamental requirement - Failure is not an option. 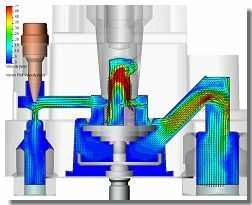 Heat transfer analysis of heat exchangers, boilers, pre-heaters, headers among others. Hidden Costs: Profitability of a Power Plant Project Depends on limiting Re-work at Site, Performance Issues and Warranty Costs. All are Design Dependent. Validation solves these issues in right earnest.